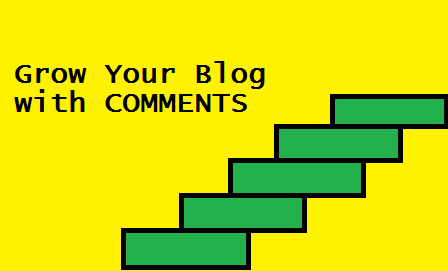 My Blogging Journey: How To Comment To Grow Traffic? How To Comment To Grow Traffic? Comments on blogs are the best way to get some extra traffic. But, you should be focusing on the long term plan. Once you realize the potential in commenting, you would not miss any moment to leverage it. I often comment, and have seen quite awesome results from it in the past. Now, occasional commenting generates nice referral traffic for me. With increased pageview's, recognition the benefits just keeps rolling. Lets learn more about commenting, the profitable way. The idea of comment should be to share your views and elaborate on the idea suggested by the author of the article. 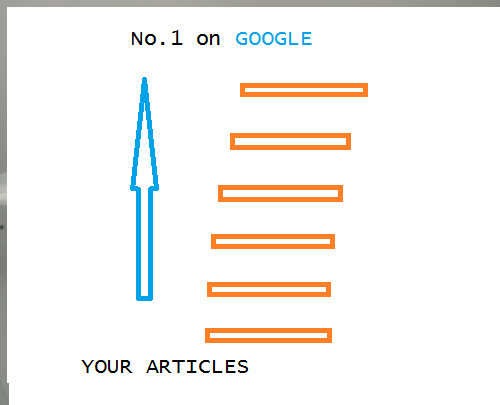 Now stepping it up, you should try to connect with the author. Building a relationship will go a long way. Use words like you, your, I and the author's name. Be honest in your words and ask a question so there will be a communication. You need to keep on doing this for a long time, before there will be a connection so strong that author will recognize you. Relationships doesn't just happen by chance. You need to genuinely love the content of your favorite author. He/she might have a business blog, personal blog, books and much more. Try to understand where they hang out most and then stalk without being creepy. Provide them value like sharing great content or providing feedback on their new book, or just a thank you email. They must know you care and follow them. It is expected from you to be selfless too at the same time when you are commenting. When we are commenting, we expect traffic, but with share, it gives a selfless touch to the author. They get tons of shares and mentions, you need to keep doing it and respond to anything they say to you. They should get a habit of your presence. All these strategies wouldn't be much effective if you do in different niche, you need to in similar topic blog to let the magic of commenting happen. Although you might get referral traffic by dropping a good comment or being the first one to comment, you should focus on the learning aspect. When you comment in same or similar niche, you will constantly find yourself learning about new stuffs and increase your power to deliver. You will outperform each time you learn and implement. Always remember you can get inspired a lot from reading great stuff. Keep doing it. Though I talked about relationship and learning habit in this article, it is related to commenting habit. You need to cultivate it so in your initial days of blogging, you get exposure, traffic and growth. How often do you comment on other blogs?